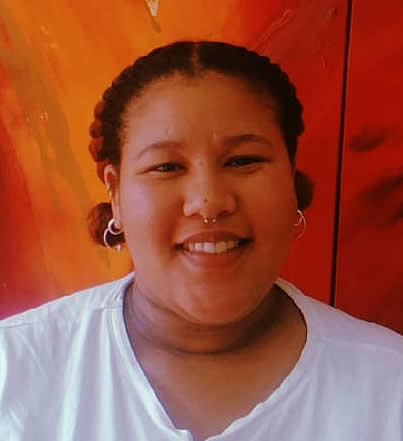 Many people believe that each city has its own unique ‘flavour’, but with the diversity of Cape Town’s cuisine, it can be difficult to pinpoint which taste embodies it the most. The Cape Town Culinary Tour makes it easier to discover which flavour you think is the best fit, as it takes you on a journey where you literally eat your way through the Mother City. 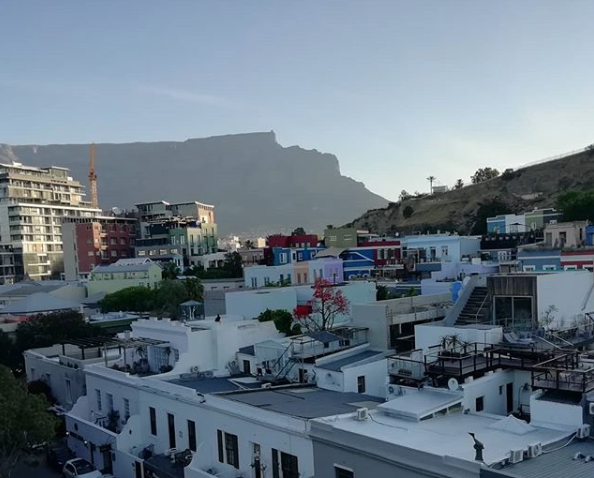 Cape Town has often been referred to as the perfect mix between Los Angeles and New York – the city is sprawling, yet constantly moving – and what better way to fuel yourself in such a high-energy city than to drink coffee? 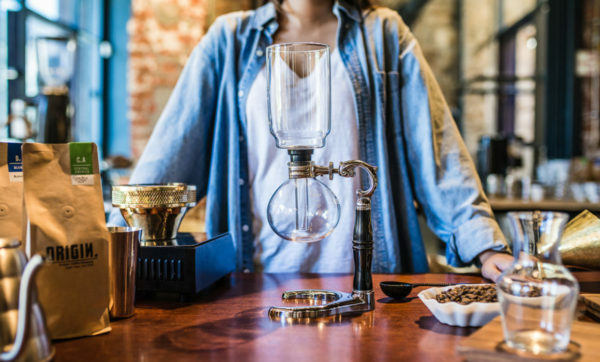 The tour kicks off at the aromatic Origin Coffee Roasting in De Waterkant, one of the Mother City’s most popular coffee shops. Here you not only learn about what goes into the roasting and preparation of coffee, but also about the more subtle art of savouring it. Each coffee served at Origin Coffee in De Waterkant comes from a different region in the world, with different and unique flavour profiles. The second stop is the charming Le Petite Tarte. Although the name is French, the cuisine varies in origin, and is also undeniably delicious. Here you will try a traditional Mother City dish, bobotie. 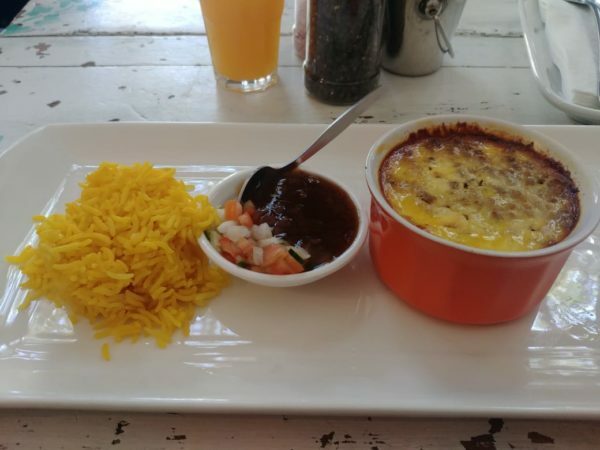 Many believe that bobotie is derived from the Malayan word boemboe, a word which refers to curry spices, while some believe stems from the Indonesian dish bobotok. The dish is made with curry powder, which gives it its distinctive aromatic flavour, and is often served with sambals. The atmosphere at Le Petite Tarte is warm and inviting, ideal for enjoying a relaxed meal. Le Petite Tarte serves a delicious bobotie. After Le Petite Tarte comes one of the city’s premier Euro-Asian fusion eateries, Beluga. Set in a sunny, open square, this restaurant is the perfect place to sip on a glass of bubbly as you feast on freshly-prepared sushi – which is exactly what you will do on the tour. 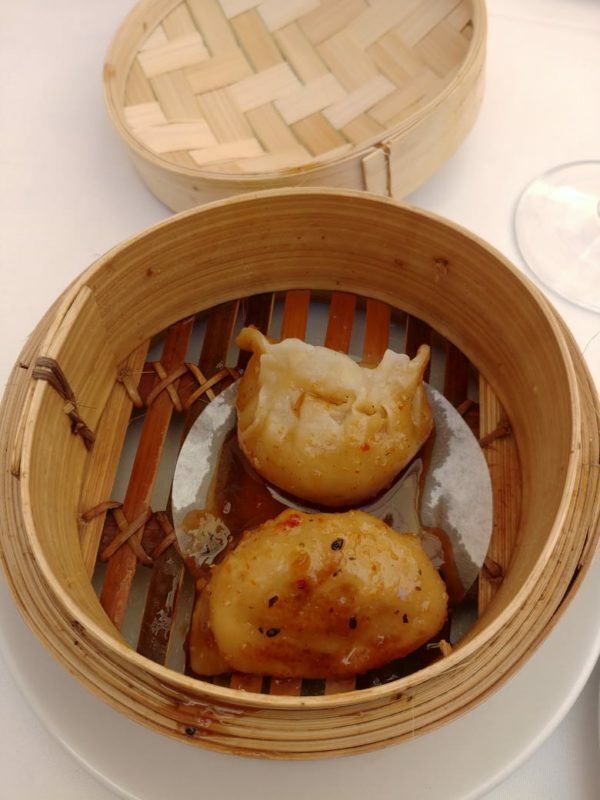 Each guest also has the chance to taste the dish Beluga is famed for – its unique and delicious Peanut Butter and Chicken Pot Stickers. You won’t be able to find these pot stickers, created to marry two flavours South Africans love, anywhere else. Beluga’s Peanut Butter and Chicken Pot Stickers are truly unique and will blow your mind. The next two stops are just a short distance from one another – The Butcherman and Café Extrablatt. The Butcherman offers fresh, A-grade meat products of premium cuts and offers something few other butcheries do – grilling the meat while you wait. A small café area can be found inside the shop, where you can sit and enjoy your steak or sausage and watch the Green Point foot traffic flow along. At Café Extrablatt, you will be able to sample beer from Cape Town’s “greenest” brewery, the Cape Brewing Company (CBC). The beer is refreshing after an afternoon of walking through the city streets, and the delicious German flatbread served along with it only enchances its flavour. 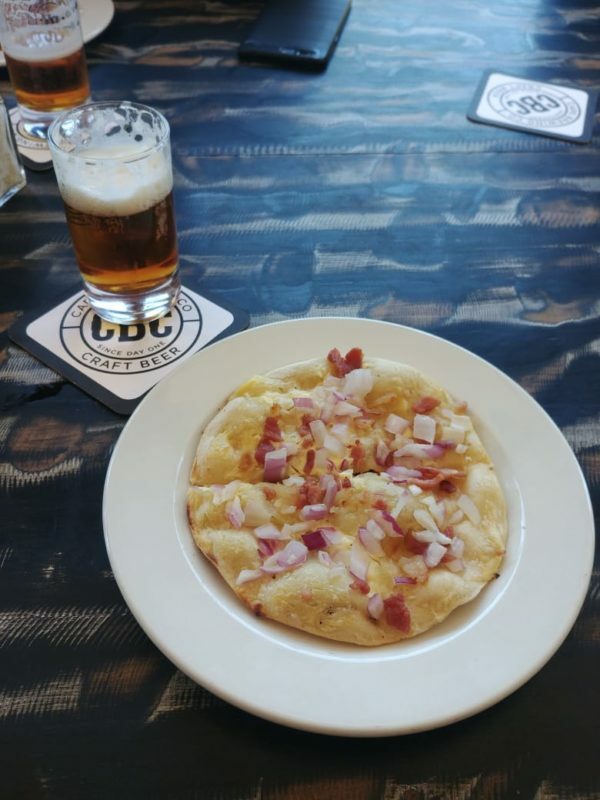 The delicious German flatbread pairs well with the local CBC beer – a perfect international fusion. 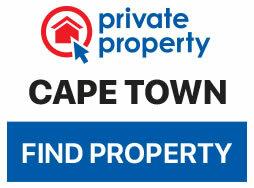 The final stop will take you on a leisurely stroll through the city’s most popular tourist spot- the V&A Waterfront. Moored just outside the Victoria and Alfred Hotel is the beautiful Jackie O Yacht, the city’s only floating boutique hotel. Arriving here, you will be served a refreshing cheese and wine platter to nibble on while Table Mountain stretches into the distance before you. Although the yacht is still under renovation, it is the perfect space for business meetings and lunches due to being equipped with a fully-functional interactive boardroom, onboard staff to cater to your every need and the best view in the city. 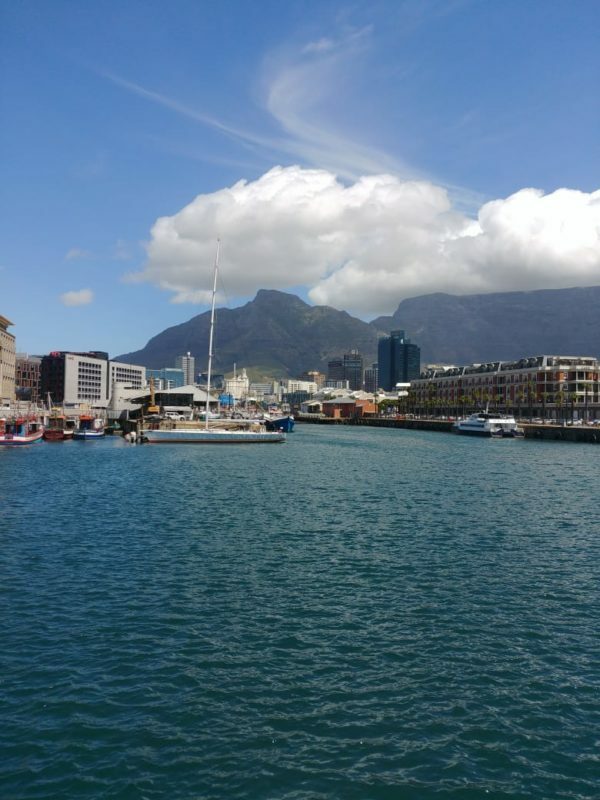 The Cape Town Culinary Tour journey is approximately 3-and-a-half hours long, and it is advised to wear comfortable walking shoes.